This week during Facebook’s annual developer conference, Instagram announced a series of new exciting features that will soon become available to users around the world. For starters, Instagram said more apps will be integrated to upload directly to stories. The first ones to get the treatment will be Spotify and GoPro. 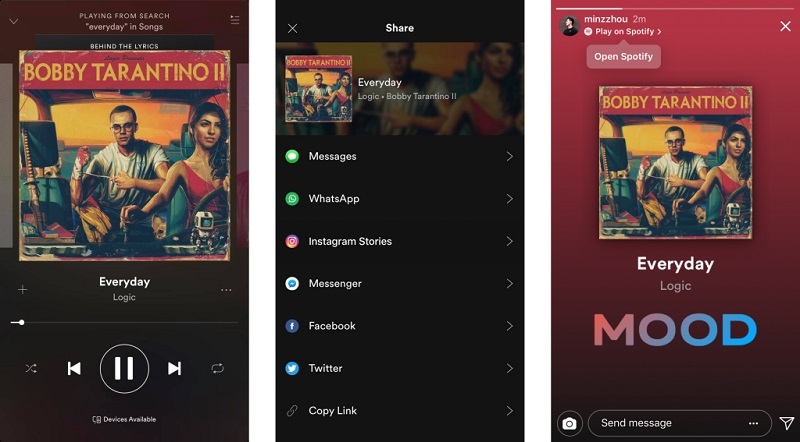 Users will soon be able to tap the share button in either the Spotify or GoPro app and have their content pulled directly into the Instagram camera. From there, they can edit their story or send it via Direct messages. 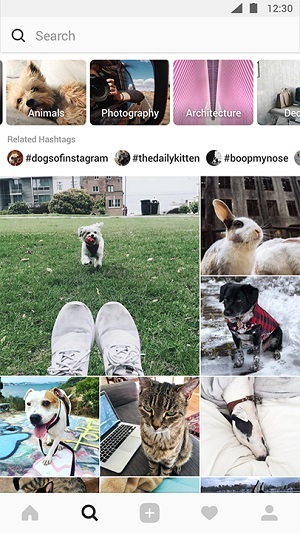 Note that you don’t have to connect your Instagram account to other apps in order to share Stories, as the sharing is done locally on your device, via the Instagram app. The second new feature which Instagram announced is third-party AR camera effects. Taking advantage of Facebook’s Camera Effects Platform, Instagram will bring AR effects from celebrity accounts such as Ariana Grande, Vogue, BuzzFeed or NBA. See an effect you like on one of the accounts you follow? 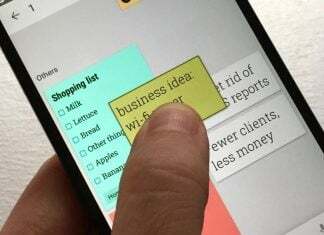 Soon you’ll be able to try it yourself by tapping the “Try it on” button. These new effects include face filters, text styles and stickers. Instagram will also be rolling out video chat, a feature that has been highly requested by the community. Instagramers will be given the chance to experience real-time video in a small group or one-on-one. A new camera icon will appear at the top of a Direct thread. 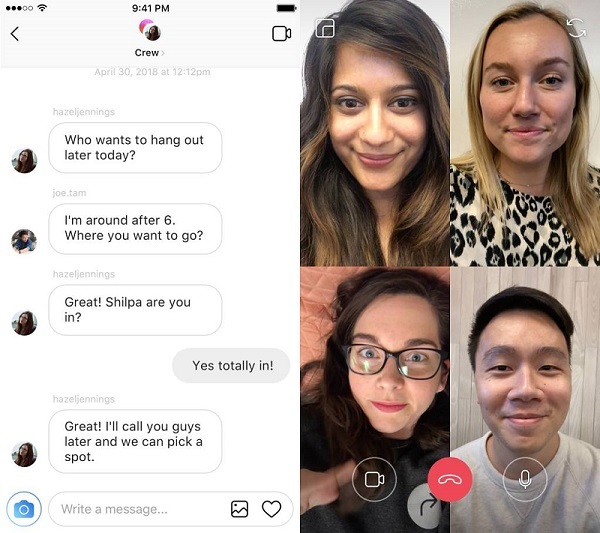 To initiate a new video chat, users will have to tap on it. Instagram says it will also roll out a redesigned Explore interface, to make discovery even easier. Explore will still be personalized for you, but soon it will be organized into topic channels, so you can seamlessly browse your interests. When will you be able to use the new features? GoPro and Spotify integration is already rolling out as we speak. The new third-party camera effects and Instagram’s redesigned Explore page will become available in the coming weeks. Last but not least, Video Chat is currently still in testing phase but will be rolling out globally soon.